Could you be a MAT CEO? We spoke to multi-academy trust CEOs to find out their biggest challenges and advice they would give to new and aspiring CEOs. What key skills does a MAT CEO need? How important is it for a CEO to balance delegating leadership with retaining ultimate accountability? Distributed leadership is essential to complement a CEO's skills and expertise. There are key differences in being a CEO compared to a head, and understanding the role of the CEO and the part that delegation plays in its success is essential. What advice would you give to MATs who are planning to expand? Understand why you want to grow and ask the important questions - how will expansion enhance your trust? What is your growth strategy? What does the future hold for your trust? 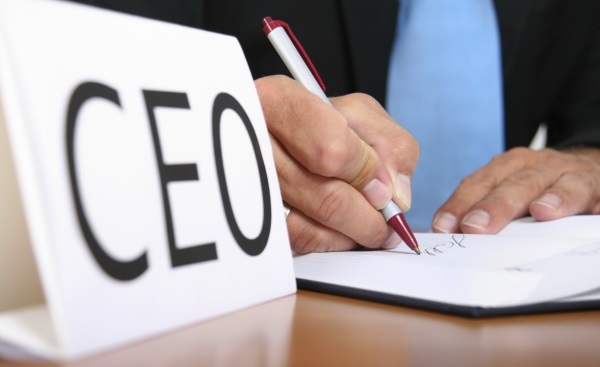 What are the biggest challenges a new CEO faces in leading a MAT? establishing one culture and philosophy across multiple sites. The developing triangle between local governance, trustees and a burgeoning executive also creates interesting questions. How do you ensure a balance between autonomy at academy level and working together as a trust? We are still working on this. Regular meetings and discussions help people to understand. But ultimately, if you are CEO, you are accountable. Academies have the autonomy to make the right decision, which is usually that which emerges from the wisdom and challenge of the collective. Optimus members can download our MAT CEO skills audit to determine the skills and knowledge required to fulfil their responsibilities. Be very clear about what your motivations are. Think about how the relationships will change and grow. Do not be rushed into decisions. You will never have enough capacity. Be prepared to challenge your orthodoxy at each turning point: what is right for three schools will need changing when there are seven. An increase in primary schools as family members, a move to a hub based model and an increase in central education improvement staff. Hopefully, an end to the ridiculous funding inequalities. Continuing our evolution from a cottage industry reliant on enthusiasm and goodwill of a few to a more systematic, sustainable trust. Leading a MAT is different to leading a single academy. New skills need to be developed to allow decision making to be effective. In my case, the two primary schools that have joined the MAT are ‘good’ schools and our scheme of delegation provides a lot of autonomy. We discuss changes that affect all three academies and bring proposals to the board. As a secondary trained headteacher, I must quickly learn about life in a primary school. I am still learning every day! How do you prioritise your time when leading multiple schools? The amount of time varies at different times of the academic year. In the run up to producing financial statements, there is a lot of activity around ensuring financial compliance at the same time as examination results are analysed and development plans updated. This is probably the most time consuming period. What’s next for your trust? Incremental growth based on what we know about the needs of our students and staff.